Can the contents of your kitchen seriously save your life? A growing body of research suggests that what you eat and drink can protect your body against myriad health woe. 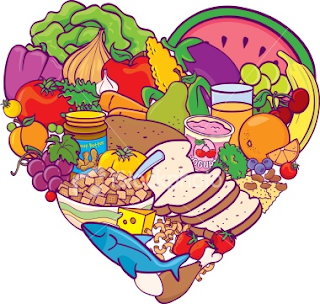 Studies have also shown that up to 70 per cent of heart disease cases are preventable with the right food choices. There is just one little trick to turning your kitchen into a hub for heart health: Don’t stick to the same few foods. The secret is in varying the types of fish, vegetables, whole grains and other items you enjoy every day. With that in mind, we’ve compiled the world’s top foods for your heart—mix and match a handful of them every week to eat your way toward a healthier you. This is a great source of Vitamin C, calcium and iron, which help to reduce high blood pressure. Eat the skin, too, which is full of heart-healthy nutrients.